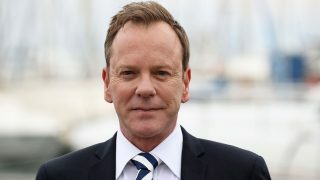 Kiefer Sutherland says he stopped playing Jack Bauer “out of respect to the character and what the show meant to me” in a new interview with Chris Jericho. 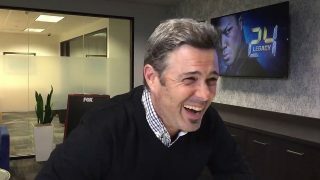 The cast members of 24: Legacy hype up the season finale in these brief video interviews. 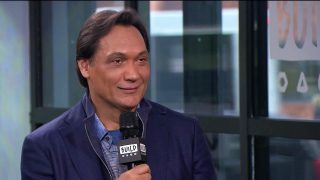 Jimmy Smits says 24 was a game changer in terms of the way people watched television and teases that his character runs around in these later episodes. 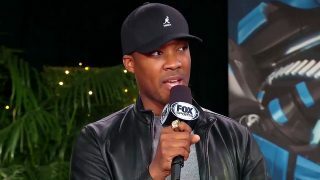 Actor Corey Hawkins told Jack Bauer fans to give 24: Legacy a chance – to watch the first episode and decide if you want to go on this journey with Eric Carter. 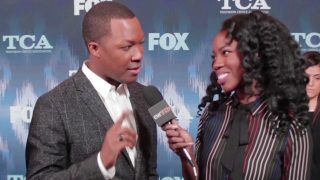 Charissa Thompson interviews ’24: Legacy stars’ Corey Hawkins and Jimmy Smits on the red carpet before Super Bowl LI. 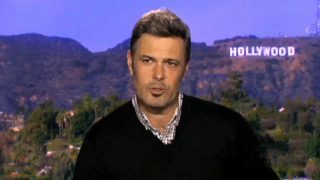 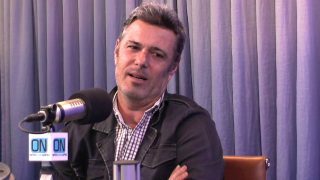 24: Legacy star Dan Bucatinsky reveals to Access Hollywood Live’s Natalie Morales and Kit Hoover that though this revival has a whole new cast, it still exists in the former “24’s” world. 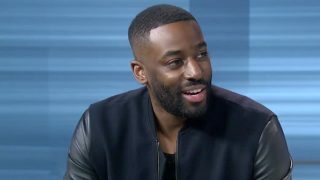 Actor Ashley Thomas who plays Isaac Carter in 24: Legacy stopped by Good Day Atlanta to talk about his character’s dark side, his music career and the wildest 24 hours of his own life. 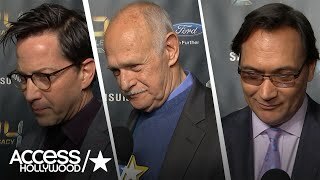 Dan Bucatinsky, Gerald McRaney and Jimmy Smits talk with Access Hollywood about what fans can expect from the show. 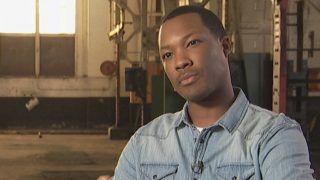 “24: Legacy” premieres on Feb. 5 after the Super Bowl on Fox. 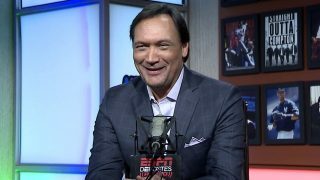 Jimmy Smits who plays Senator John Donovan in 24: Legacy stopped by BUILD Series to discuss his role in the show in this lengthy interview. 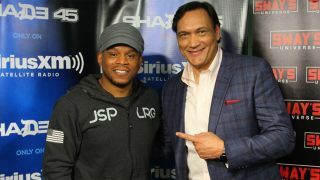 Jimmy Smits talks about his role in 24: Legacy, growing up all across New York City, how he began in journey into acting, and more. 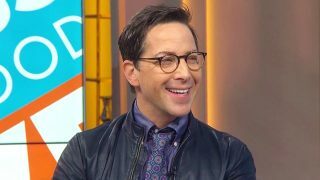 Corey Hawkins on Taking Over for Kiefer Sutherland on 24: Legacy. 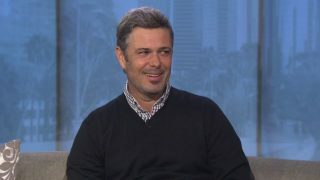 The actor dishes to Entertainment Tonight about keeping Jack Bauer’s spirit alive on the show. 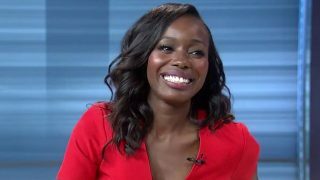 Anna Diop who plays Nicole Carter in 24: Legacy joined Good Day Atlanta to chat about her role in the show.